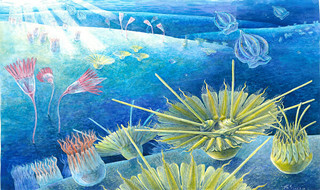 A paleontology discovery by a research team from Yunnan University (YNU) made the cover of Current Biology, a renowned journal affiliated with Cell, on April 1. 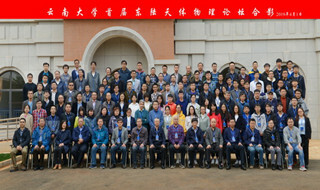 The first Donglu Astrophysics Forum was held at the newly-built Research Center for Astrophysics of Yunnan University (YNU) on April 1. 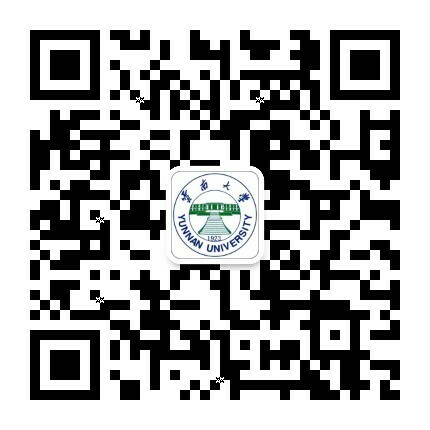 A Yunnan University (YNU) delegation visited Myanmar to promote cooperation with Myanmar universities, companies, and associations, from March 26 to 30. 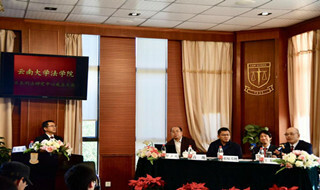 A delegation from Guangdong University of Finance visited Yunnan University of Finance, on March 28. 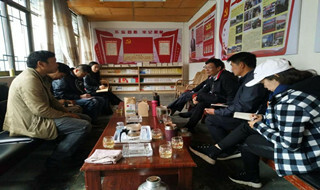 A 16-member delegation from Yunnan University (YNU) visited Fengqing county to help supervise and support its local poverty-alleviation program, from March 19 to 23. 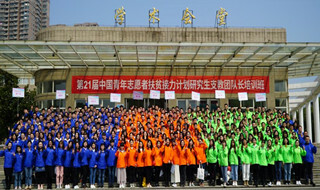 A student from Yunnan University (YNU)'s voluntary group for education support attended a program at a training camp in Wuhan, capital city of Hubei province, from March 18 to 21. Yunnan University (YNU) founded a new center to research the criminal law of Japan on March 18, with a ceremony held to mark the occasion. 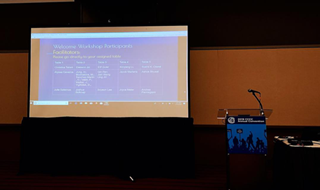 A group of lecturers from Yunnan University (YNU)’s Department of College English attended the 2019 Conference of College Composition and Communication that took place in Pittsburgh, United States, from March 13 to 16.